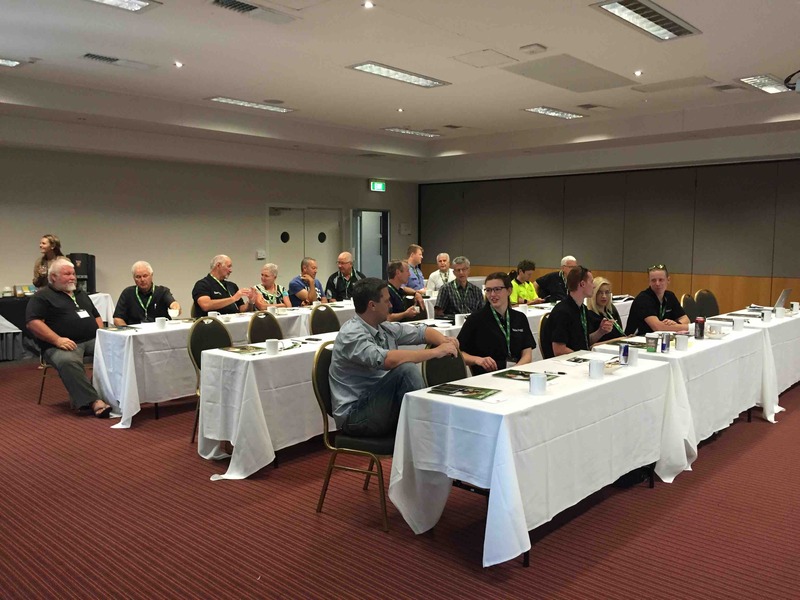 Every two years, the entire Hidden Fence team from Australian and New Zealand get together for the annual meeting. Each meeting has taken place at various different venues over the years. The Metro International Hotel was the 2015 choice and they didn’t disappoint. 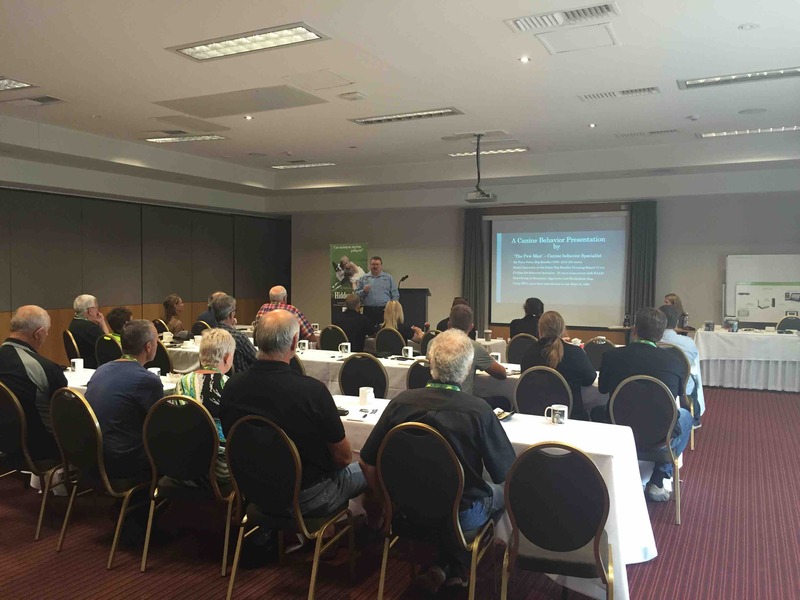 The conference room was spectacular and was able to fit all the dealers comfortably. 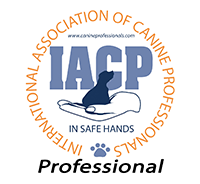 The meetings always focus on the new products, updates on current products and education sessions on installation techniques, behavioural training and several guest speakers. 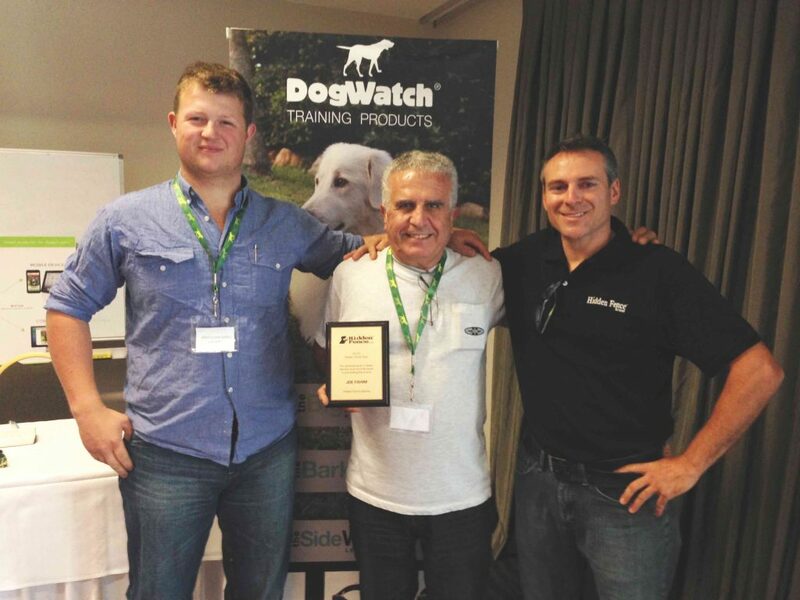 Last years guest speaker was Grant Teeboon, retired director of the Working Dog Handlers School at the Royal Australian Air Force. 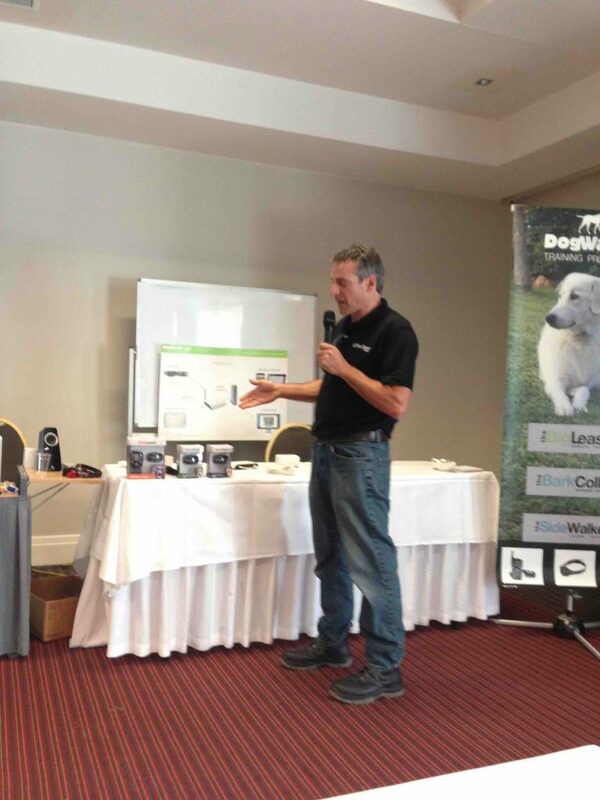 Grant filled the dealer network with great information regarding dog behaviour and how the canine brain processes information. 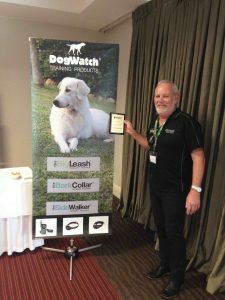 The two day seminars at the dealers meeting were informative and helped the newer dealers get up to speed on how the business works and the mission of helping dogs from wandering or escaping.